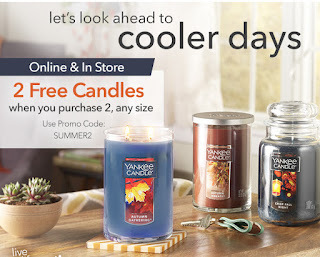 Ending today - Yankee Candle is offering Free Shipping on orders of $50 or more - PLUS 2 FREE Candles when you purchase 2, any size with code SUMMER2 at checkout. I'm loving the new Fall Candles! Head over and browse around for your favorites. Ends August 7th. 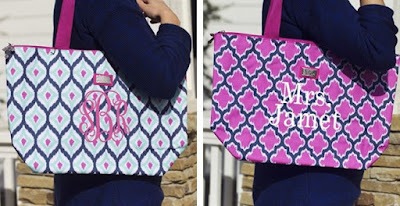 Love these Personalized Tote/Beach Bags ONLY $7.99 (Retail $35). These are amazing Tote/Beach Bags bags! You are going to LOVE them! They can also be used for sports, school, groceries, picnics, endless opportunities! 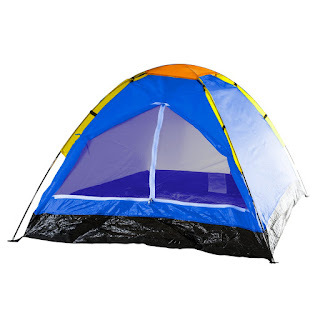 Check out this Happy Camper Two Person Tent by Wakeman Outdoors for $14.81 (Retail $39.99). I'm thinking this would be perfect for the little ones to use at the field during Fall Sports. These are pretty HOT! 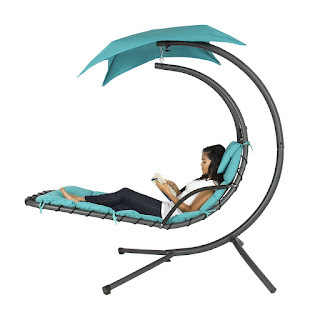 Run over and check out these Hanging Chaise Chairs for JUST $159.99 (Retail $224.95). Head over and check out these Women's Cross-Training New Balance Minimus 20v4 Trainers for $44.99 (Retail $99.99). Minimus is a whole new approach to athletic footwear, inspired by Good Form Running with its padded collar and deliberate lace placement, the New Balance WX20 is engineered to keep your ankle stabilized in an ideal position. Tremendously comfortable, it also offers lightweight enhancements like rubber outsole insets for optimal traction. This revolutionary shoe brings barefoot-caliber performance to your gym and circuit workouts while still providing the protection and versatility of a traditional trainer. I am absolutely in love with this tee! 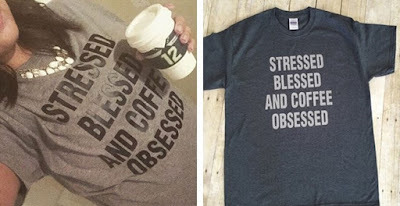 Right now get this designer Stressed Coffee Tee for only $12.99 (Retail $24.99)! $3.50 per item. US only. Estimated to ship by Tue, Aug 23. Hurry over because these always sell out fast! 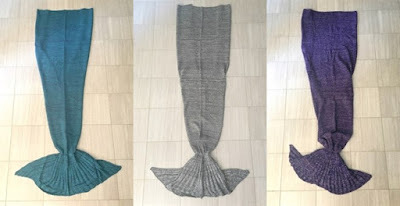 Right now get this Large Mermaid Tail Blanket for only $29.99 (Retail $59.99)! This one can fit adults and kids! This gorgeous blanket has a big pocket for you to stick your legs into with a wide opening on its top. It can be pulled up to the waist, or even over the shoulders for ultimate all-embracing experience. It is just perfect for any girl to snuggle up on the couch or bed, while feeling like a mermaid princess. $6.49 for the first item and $5.00 for each additional item. US only. Estimated to ship by Tue, Aug 16. Seller usually ships within 4 business days. Get ready for Back to School with this 8x11 Custom Wall Calendar from York Photo for only $4.99 (Retail $19.99). Just use code SRCAL at checkout! Shipping and handling charges do apply on this deal. Head over for this TEDCO Original Blocks and Marbles - Master Set $77.99 (Retail $140)! Look forward to hours of creative maze-building! These blocks are constructed from the finest hardwoods on earth -- oak, beech, maple and walnut -- and each piece is meticulously inspected for quality. You can rest assured that TEDCO blocks give you the best in quality and longevity of product. 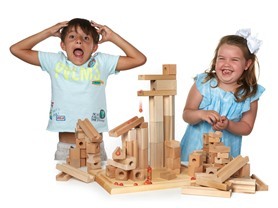 Wooden marble slides add an additional twist to tower construction. These are toys that will be handed down for generations! Do you know a baseball fan? Grab them this Oversized Beach Towel for JUST $17.99 (Retail $35.99)! Proudly show off your favorite team with an OFFICIAL MLB Oversized Beach Towel by The Northwest Company. These officially licensed oversized beach towels are coordinated with your favorite team's colors and logo. -Extra large size of 34" x 72"
If you don't have a pineapple slicer your missing out! 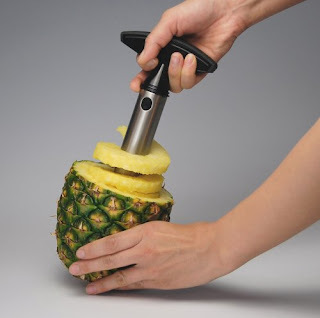 Head over and grab this BEST SELLER All Ware Stainless Steel Pineapple Easy Slicer and De-Corer for $4.99! I've given these to all my family members and a few friends...seriously awesome! 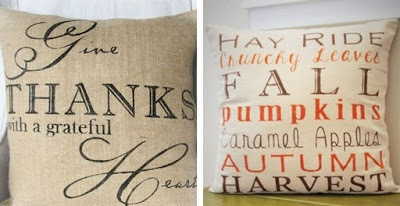 Love these Must Have Fall Pillow Covers $8.99 ((Retail $39.99)! Gorgeous FALL pillow covers will add that oh so fabulous touch! Spruce up your porch, decorate that bedroom, beautify your couch!! We are in LOVE with these fabulous pillow covers! Actually, OBSESSED is more like it!! 18x18 made to fit any standard couch or throw pillow. Beautiful colors and patterns. Zipper closure.